Allen-kun looks so adult! thanks for sharing! OMG they both look so handsome! Thank you for sharing :3 you are wonderful! Wow....in this pic...Allen looks so mature. 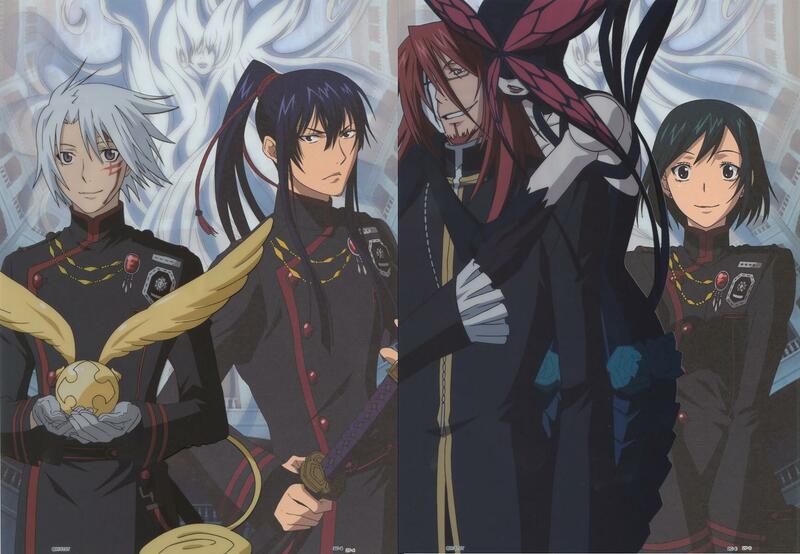 Allen and Kanda are sooo hot together! I hope we'll see them soon in anime. YAY! Third Uniform. They really need to do more with them wearing it. From where is this? Can't wait to see the third uniform in anime! your scan is awesome, thanks for sharing! kyaaaa so kwel! love it! thanks for sharing!